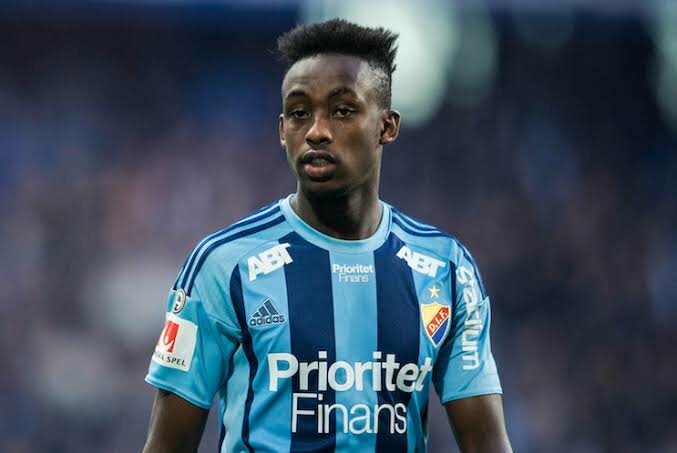 Zimbabwe International striker Tinotenda Kadewere was on tareget for his Swedish Allsvenskan side as Djurgadens found form with a record 5-0 win over GIF Sundsvall in their league meeting on Sunday. Goals from Tino Kadewere, Magnus Eriksson x2, Felix Beijmo and Jesper Karlstro compounded the misery for the Sundsval, who suffered their heaviest in 10 years and moved closer to the relegation zone. The result is a boost for the team which seeks to cement a spot in next season’s Europa League and moved into second position 9 points behind leaders to Malmoe FF with just games remaining. It was Kadewere’s first league goal in a season rocked by injuries.